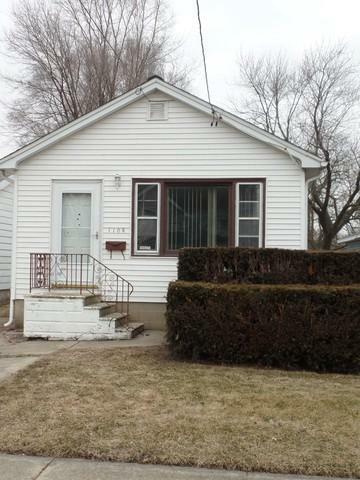 Great opportunity for a starter home, downsize or rental property, and to make it your own! 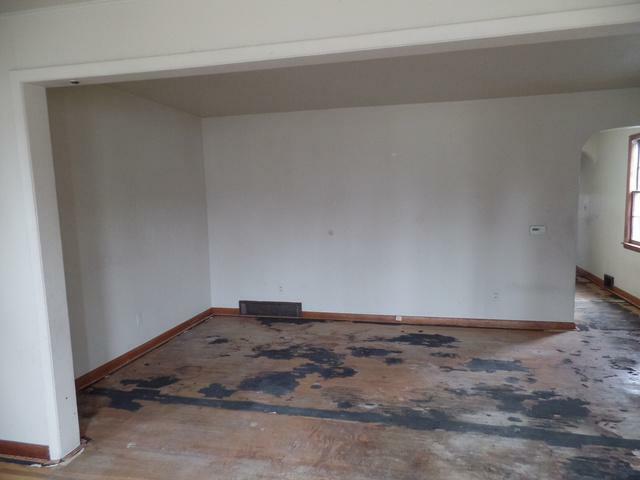 Hardwood floors in most of the home, ready to be refinished as carpet has already been removed. 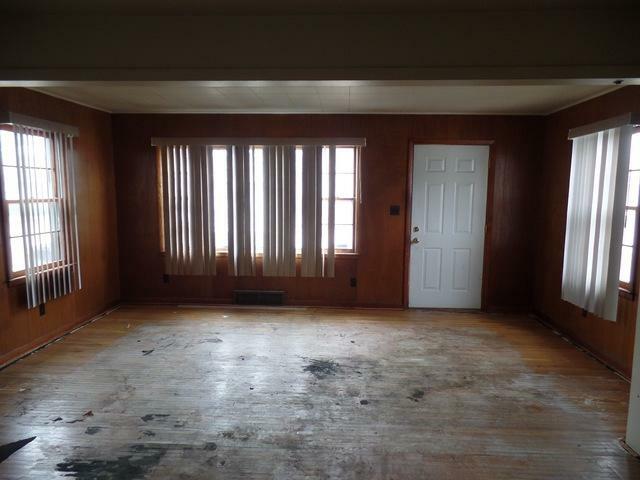 This home features two bedrooms, one bath, kitchen with table space, and a large living room area to entertain. New roof 2018. Unattached garage. 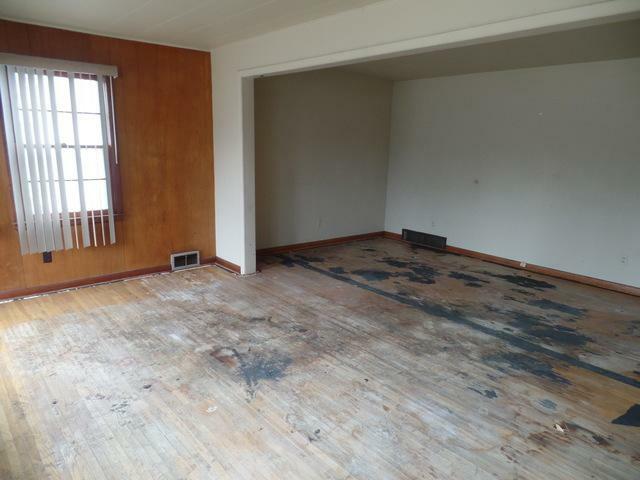 Home needs repairs, selling as-is. All measurements approximate.